WOW, these things have come a long way. These little die-hard cars seem to go on forever. The newer ones have just gotten better. They're built well (but you knew that already), their designs are easy to live with and they just look great! Our clients love them as much as we do. 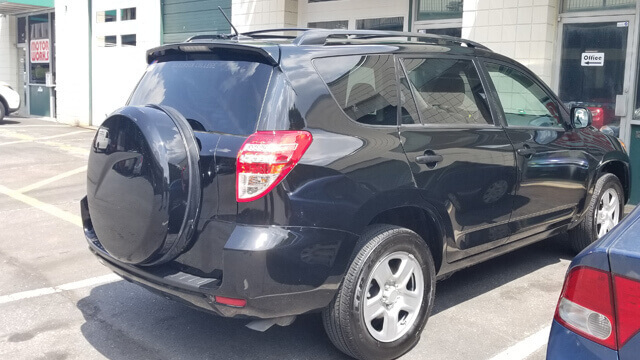 Whether you drive a Corolla, Camry, Matrix or Avalon, RAV4, 4Runner, Highlander or Sienna, Takoma or even behemoths like Sequoia and Tundra, we've got you covered with professional and logical care for the long run. Oh yeah, we're Prius guys too! What a great car and so well designed. Click, call or stop by to discuss and we'll be thrilled to discuss your car's maintenance and care program. You'll like what you see...I promise.